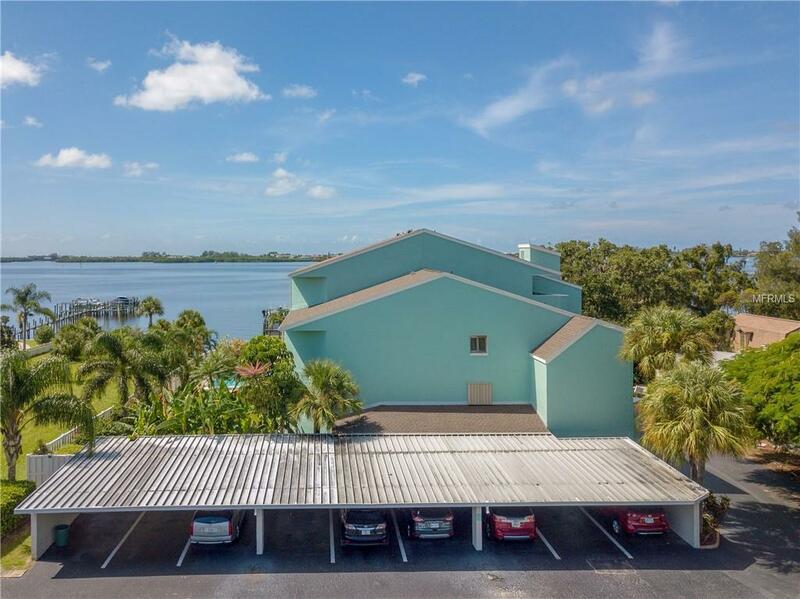 *PAMORAMIC VIEWS OF LEMON BAY & ICW* *TASTEFULLY UPDATED & REMODELED* *TURNKEY FURNISHED* *DEEDED BOAT SLIP* *NEW BOAT LIFT* 2 bed, 2 bath condo with storage unit & dedicated parking. 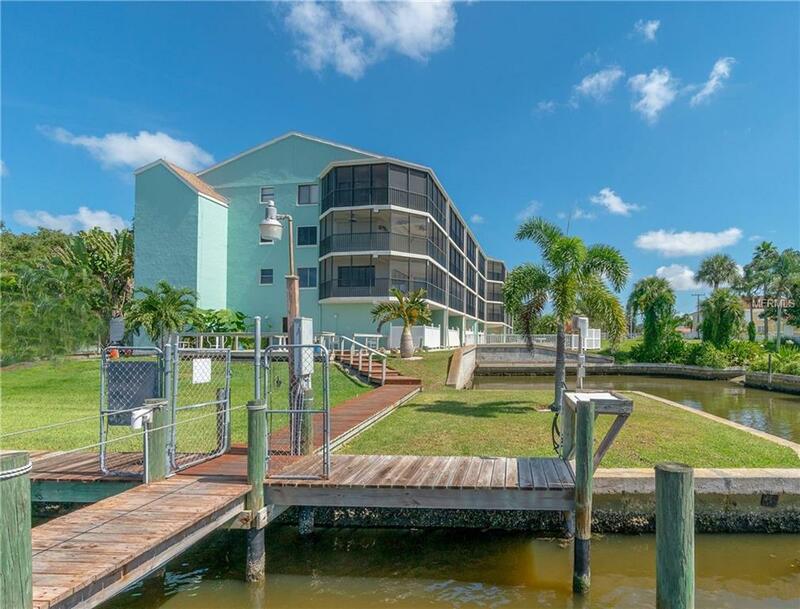 Bayview East is a lovely 55+ boutique condominium complex, with a heated swimming pool, ground floor parking, storage units, elevator, boat docks, fishing pier & cleaning stations, large waterfront deck for sunset viewing, AND direct access to the open waters of the ICW & the Gulf of Mexico! Entering the condo youll be wowed by the quality designer upgrades including granite countertops, ceramic tile and bamboo floors, premium wood cabinets, designer lighting, stainless steel appliances, hideaway full sized washer & dryer. 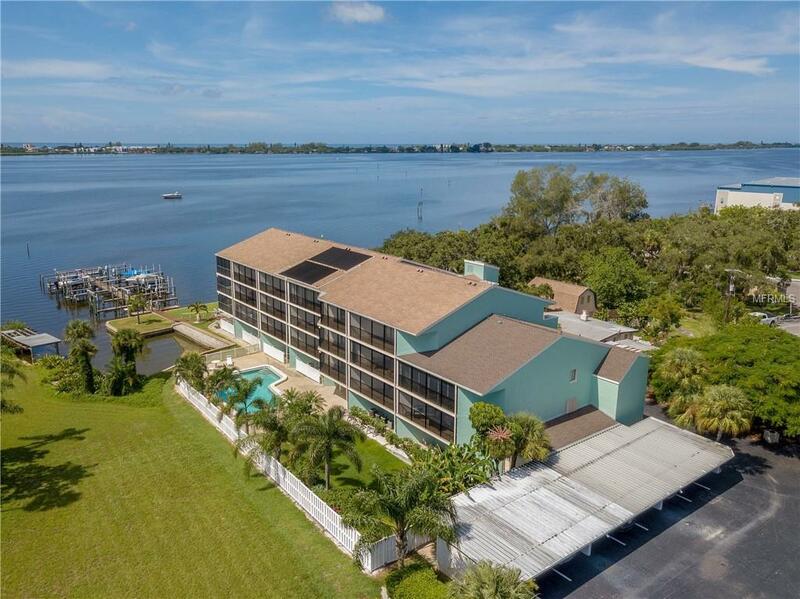 Once in the living room and master bedroom you'll appreciate the unobstructed views of Lemon Bay and immediately know that the adjoining lanai is your idyllic retreat for morning coffee or a relaxing afternoon of watching the dolphins & manatees. This complex has just completed a major makeover with new exterior painting, new lanai decks, new surfaces on all hallways and new lanai screening. This unit also comes with an over sized 100sf enclosed storage room. Take a evening boat ride from your private dock to enjoy sunset or dine at several nearby waterfront restaurants. Bayview East is only minutes to Manasota Key & Englewood Beach with many restaurants, music & entertainment. 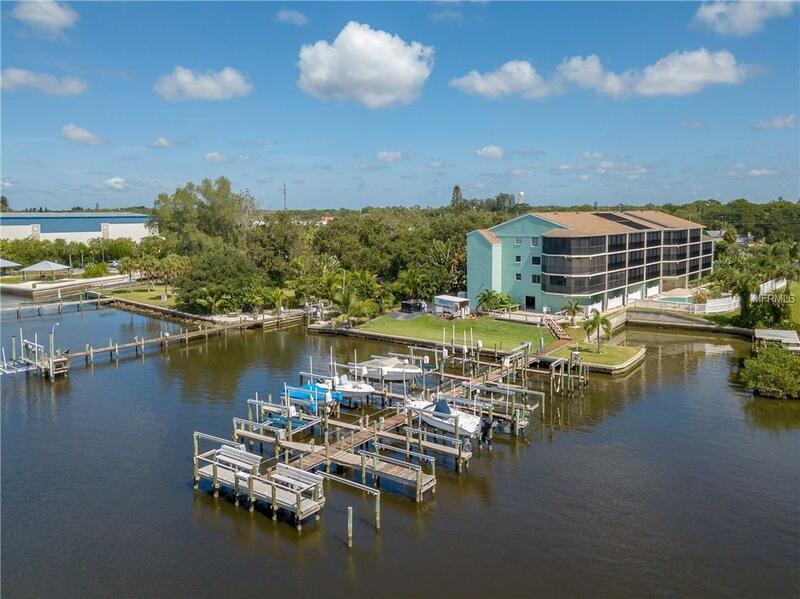 Englewood offers great beaches, golfing, shopping and world famous fishing**THIS JUST MAY BE YOUR PERFECT FLORIDA RETREAT!